Just do it. No regrets! Don’t say these things to yourself! You knew it wasn’t so “up and up”. Your essential guide for the season! I agree! Give them confidence! More on that “healthy” definition. Read up before all those holiday promotions! Different index for different devices! 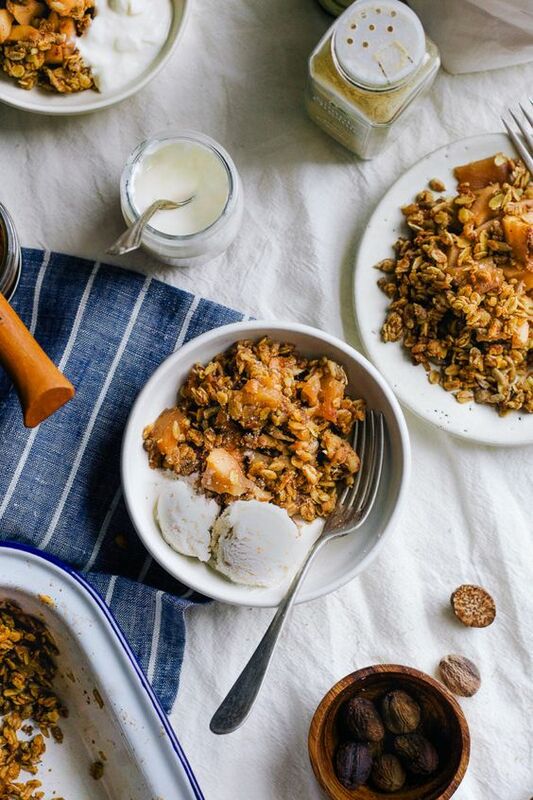 I bet you’ll be saying yes to all of these if you’ve even thought about trying it before! Success comes with family and personal values. Or (in my case) just come to college! 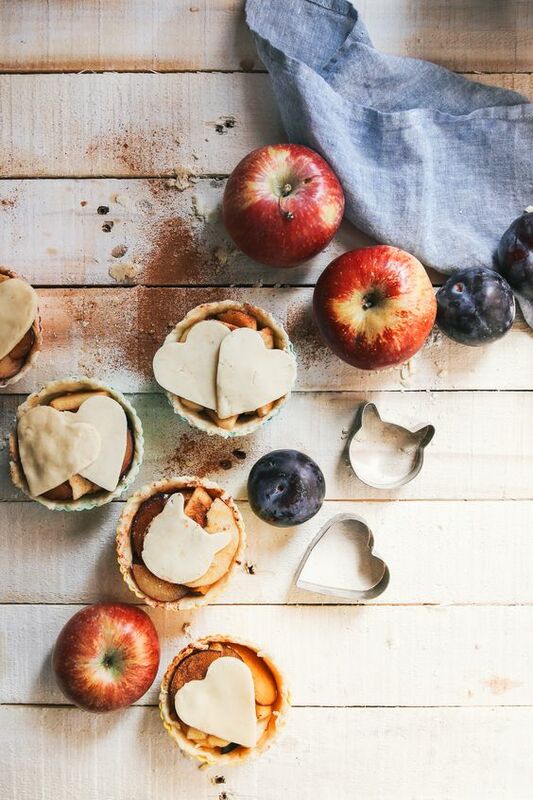 Vegan Mini Apple Plum Pies. Aren’t these just adorable!? 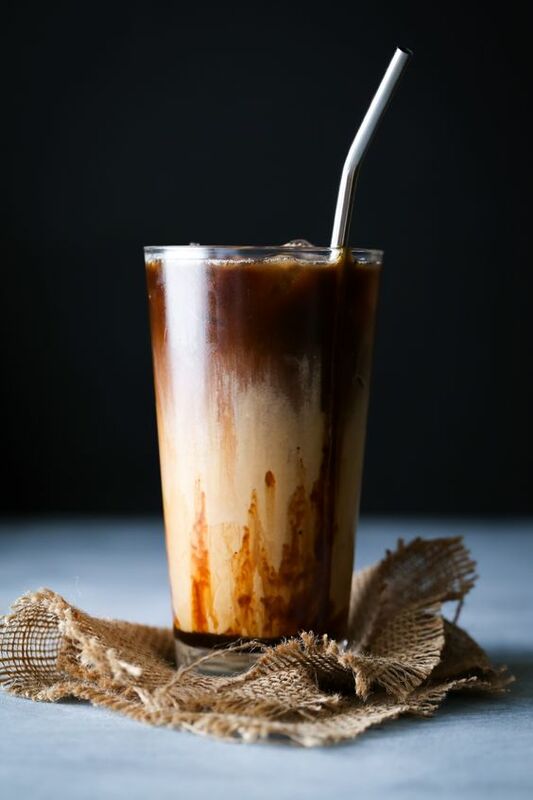 Salted Caramel Coffee Creamer + Iced Latte. Vegan sipping at its finest! Tahini Apple Crumble. Two of my favorite things! Penna Arabiatta. 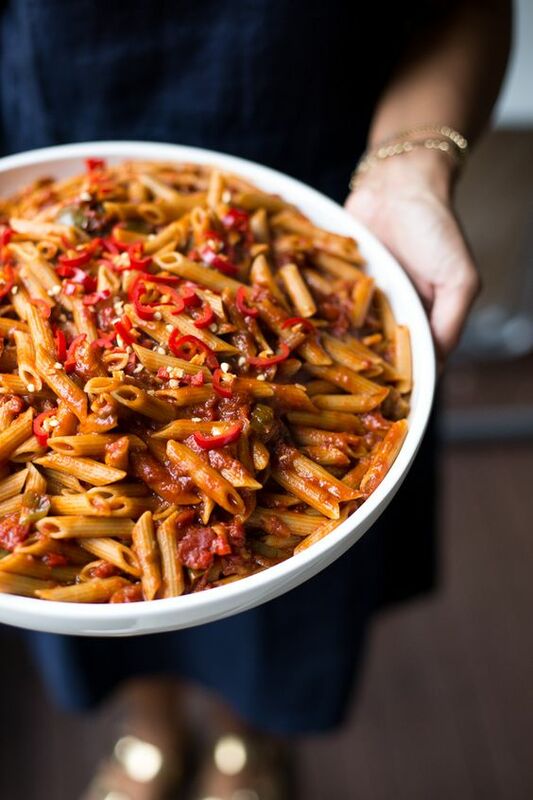 Such a perfect classic pasta! 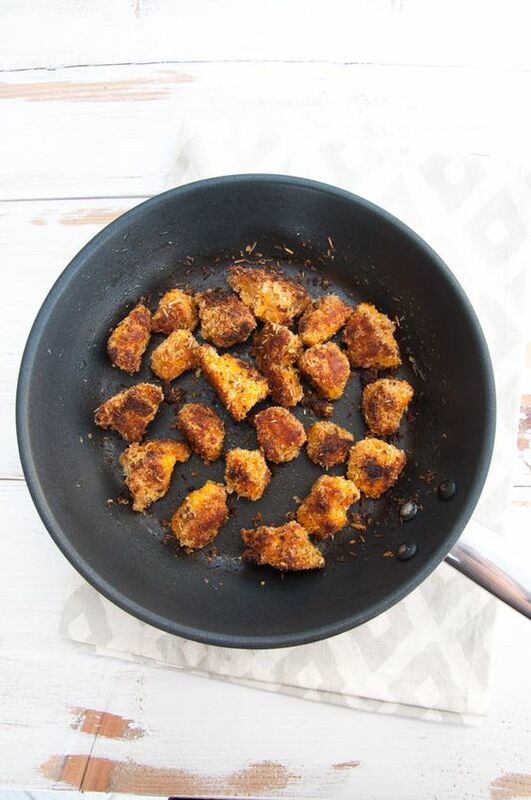 Vegan Pumpkin Nuggets. Give me some ketchup! 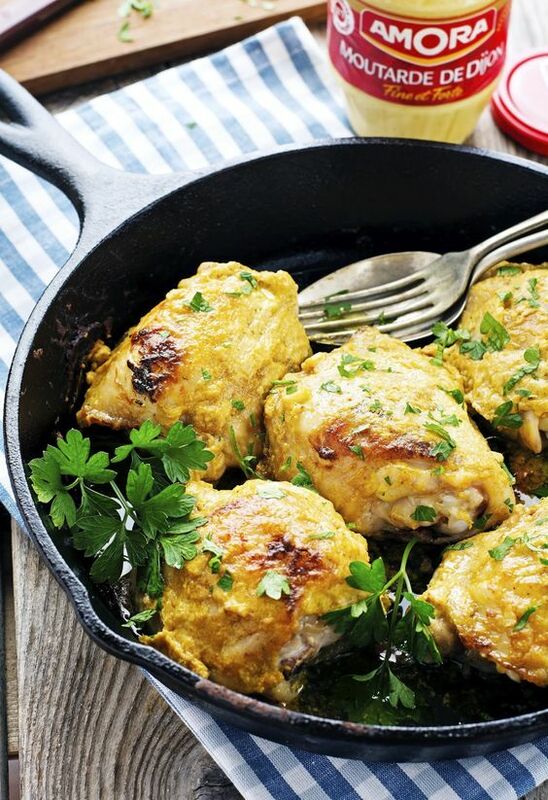 4-Ingredient Deviled Chicken Thighs. How simple and delicious! Pumpkin, Pecan, and Chocolate Fudge. Yes…I know! + The GFAF Expo last weekend was a blast! Thank you, Farrah! + I voted! With my mail-in ballot, since I’m away at school. This is a big moment in my “adult” life! The first time I’ve ever voted in a real, huge, BIG deal election! These look like some great articles and I definitely see a couple recipes I want to try. Even though we don’t get many pumpkins in the UK (they’re not a ‘thing’ here for some reason! ), it was interesting learning about the different types! 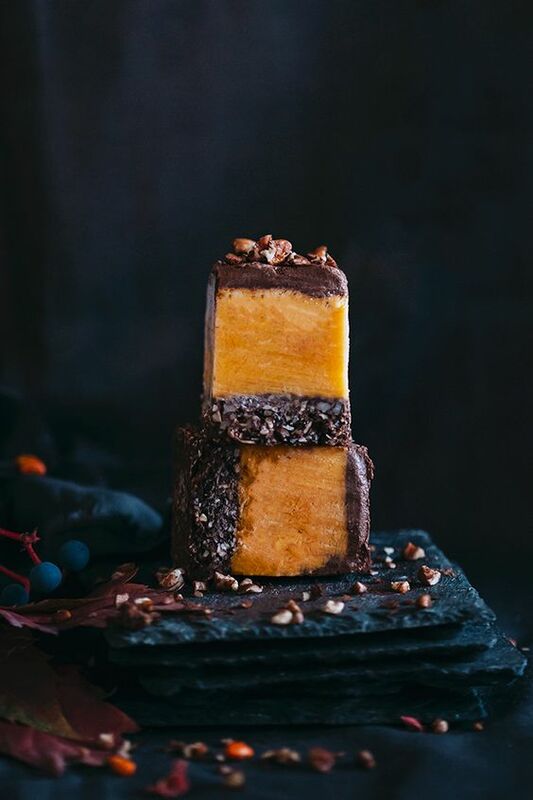 And that pumpkin and chocolate fudge looks too delicious! I’m leaving my comment before I read this post because I have a feeling I’m going to be buried in some fun reading. I, too, don’t know how you manage to get this together each week, Rebecca, but I’m sure glad you do because I love the wealth of information here. Thank you! I hope you COULD read it! Hosting issues and my site has been down! Whoaaaaa those mini pies are the cutest things I’ve ever seen! The lil cat one. Swooooon. Forever impressed you get these link ups up every week! Happy you do too because I always find so much goodness to read! Haha, right? Have a great weekend! The Great Barrier Reef obituary breaks my heart. :[ humans. Got that right!!! Too little time and too many more important things to worry about! I also take breaks in between studying to work on the blog, it’s basically the only time i get to work on it during school! Kudos to you for being able to still put this together in the midst of all the school-induced chaos! It’s a nice stress reliever and isn’t “wasn’t” …well it can be…but blog work is productive still!